These bloggers have cooked up some delicious side dishes to accompany that perfect roasted turkey. An easy side dish that is flavored with thyme and parmesan cheese. Give your mashed potatoes a gourmet touch with the addition of truffle oil. 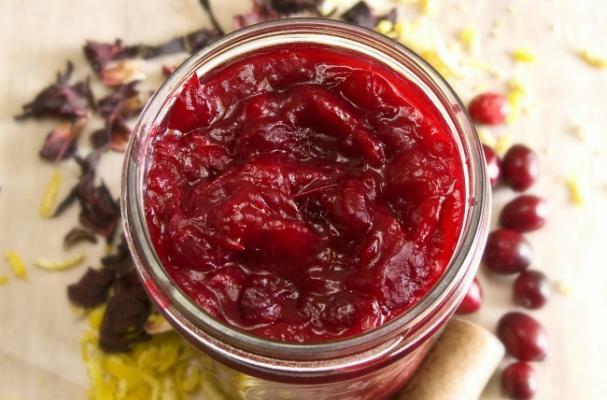 I like to add a cinnamon stick to this homemade cranberry sauce recipe from munchin with munchkin. This healthy salad is full of Thanksgiving flavors. This year instead of traditional rolls, try this slightly sweet and spiced pumpkin bread.